Our Christmas panto for 2016 was Rapunzel and the Rascal Prince and took place from 1-3 December 2016. 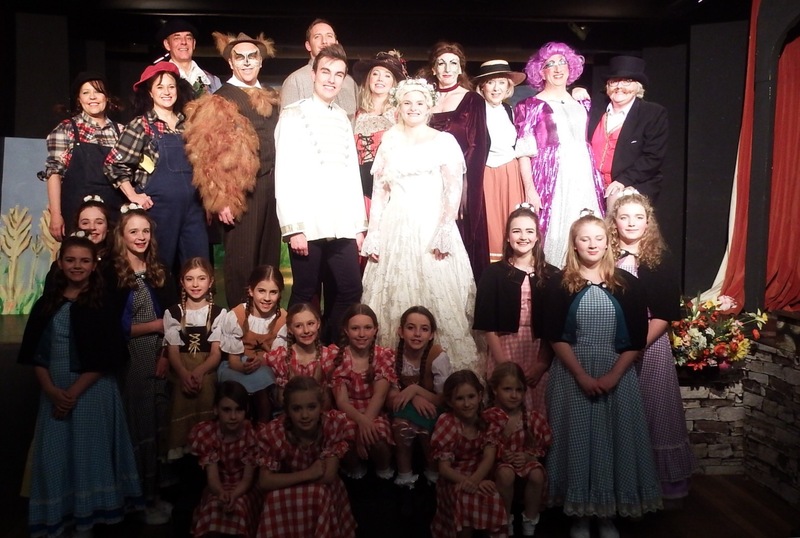 Originally written for Bury St Edmunds’ Theatre Royal 2012 Christmas production, the Lynden Players absolutely loved putting on this absolutely “wicked” show, that was a hit with audiences and cast members alike! All other parts were played by members of the society.